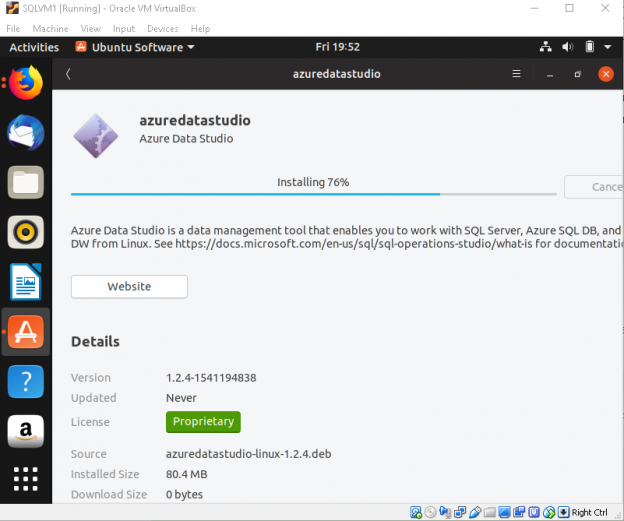 We learned to install SQL Server 2019 installation on Ubuntu without a Docker Container in one of my previous articles, but we might also get a request to uninstall SQL Server running on Ubuntu as well. 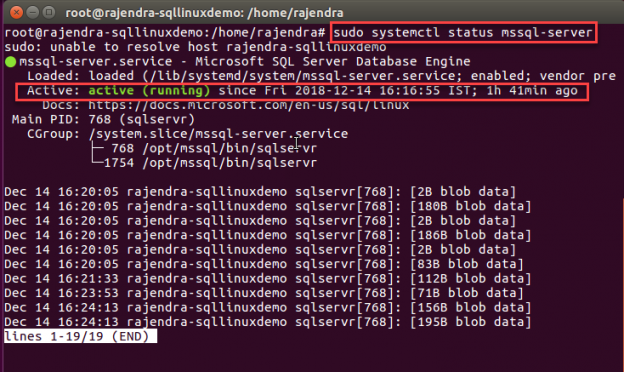 Both the installation and the uninstallation of SQL Server is different in Linux than of Windows OS. 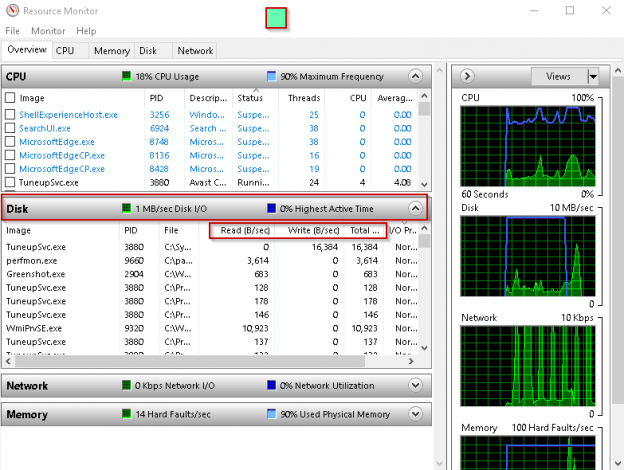 In windows, we can remove or uninstall any program using the add or remove programs feature. 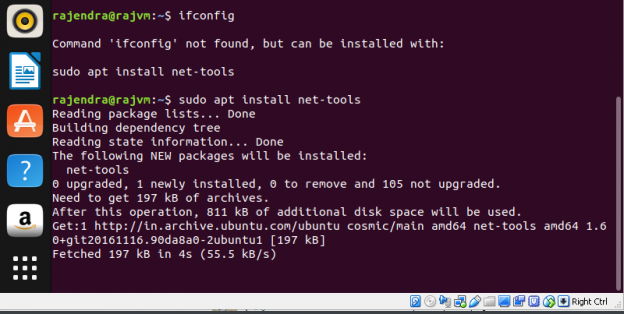 In Ubuntu, We need to run the commands in order to uninstall the programs. However, before performing uninstallation, we need to take care of the below point. In the article, we will learn how to use the ‘iotop’ and ‘iostat’ commands with various configuration options. Each database in SQL Server contains at least two files i.e. 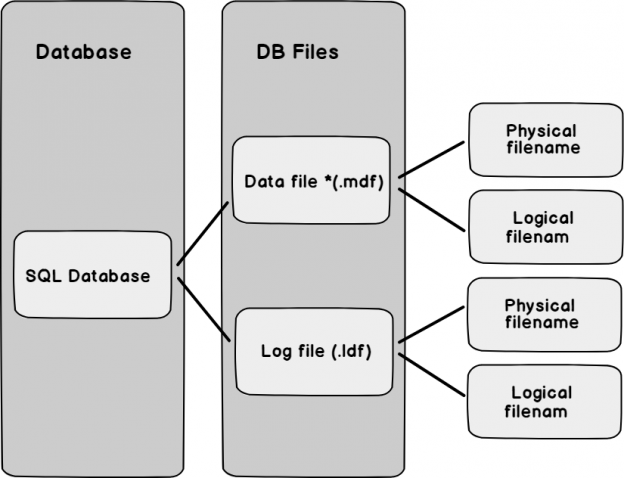 Data file (*.mdf) and log file (*.ldf). These database files have a logical name and the physical file name. Below we can view the simple architecture of a database in SQL Server. Until now, we learned to install and configure SQL Server 2019 using the Docker container. 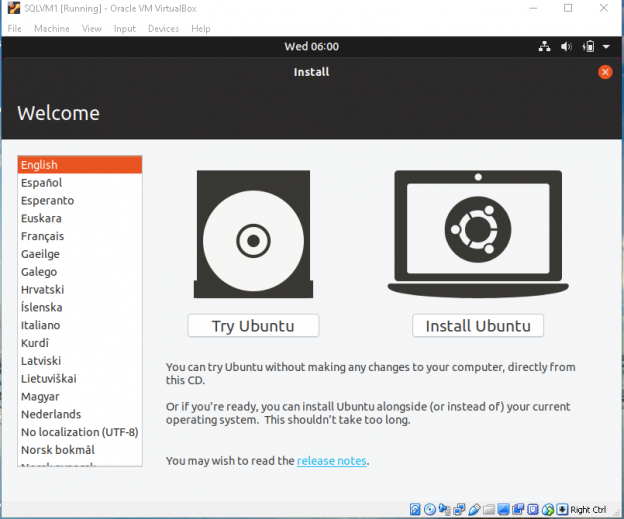 In this article, we will directly install SQL Server on the Ubuntu Linux and explore more on this.